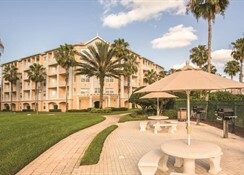 Providing several suites options and located on International Drive, Kingstown Reef Orlando is a suitable place to stay for couples and families who want to explore the theme parks and other attractions. 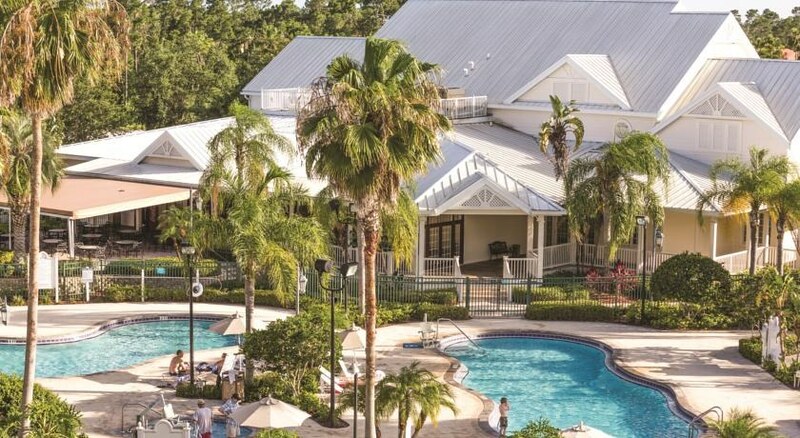 The accommodation has two splash-tastic outdoor pools, hot tubs, and separate children’s pool with waterfall and is close to some of the main shopping outlets in Orlando including Orlando Vineland Premium Outlets. 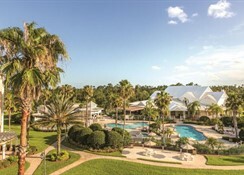 Many of the big attractions such as SeaWorld, Universal Studios and Walt Disney World are close by while there are several golf courses near to the property too. 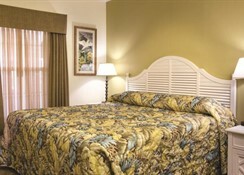 This comfortable, spacious and modern accommodation has all the amenities you need to make your stay at Kingstown Reef Orlando a memorable one. Kingstown Reef Orlando is on International Drive which is one of the most recognisable spots on the area and offers lots to see and do. It offers great access to some of the best sights which includes SeaWorld (1.3 miles), Universal Studios (5.7 miles), Epcot (4.9 miles) and Walt Disney World (6.9 miles). There are many shopping outlets such as the Florida Mall (5.9 miles) and Prime Outlets Orlando. The Orlando International Airport is 10 miles from the property and there are also several golf courses in the area including Shingle Creek Golf Course. 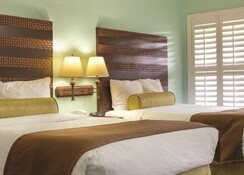 There are three accommodation options to choose from at Kingstown Reef Orlando. One Bedroom king suites can sleep four people and have one extra-large double bed and a sofa bed, the Two Bedroom Suites can sleep up to six people and Standard Studios have two double beds. 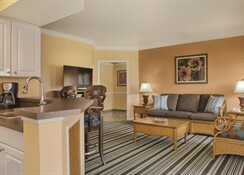 All the suites come with a fully equipped kitchen, tea and coffee making facilities and Wi-Fi. The suites at the Kingstown Reef Orlando come with a fully equipped kitchen where guests can make their own meals and there is a supermarket close to the property. The resort also offers facilities for barbeques. The Atlas House restaurant and Wood Grill Buffet is just a 10-minute walk from the accommodation. 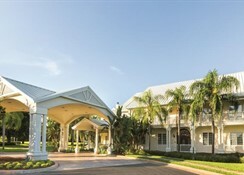 There are a range of amenities available at Kingstown Reef Orlando. Guests can avail of the outdoor pools, fitness center, tennis and sand volleyball court and there is a games room for children at this family friendly hotel. Golfers can play a round at Shingle Creek Golf Course which is 4.2 miles away and choppers have a range of options available such as Orlando Premier Outlets, Prime Factory Outlet Mall and its location on International Drive means there are plenty of shopping opportunities.